Silicone E-Cigarette Display Stands. Mix Colors. 100ct. .. Battery Beauty Ring For Vape Pen. 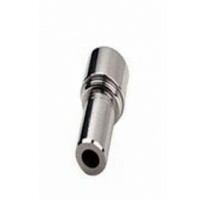 Protects exposed threading when using a larger tank on eGo and EVO..
CE4-510 Mouthpiece Adapter. 10ct. .. 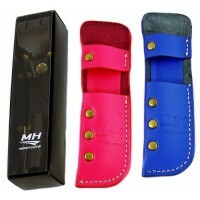 Durable Beauty Ring For Vape Pen. 10ct. ..
My Juul Wrap Custom Juul Skin Assortment. Designs May Vary.10ct. *Juul Not Included. ..
Rotatable Drip Tip 510 Mouthpiece. Color May Vary. 10ct. ..
20 Gauge Easy Wrap Pre Built Wire 1ct. Pre built Kanthal Wire Coils For Rdas!! Pack..
Goocig Silicone Band Glass Tank Protector. Colors May Vary. 20ct. 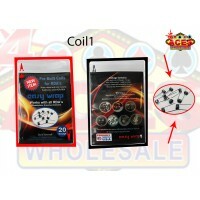 Be made of food grade silico..
24 Gauge Easy Wrap Pre Built Wire 1ct. Pre built Kanthal Wire Coils For Rdas!! Pack..
E-Liquid Store Display Wood/Acrylic. 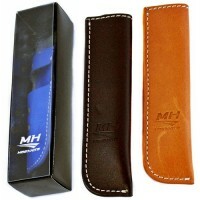 Holds Up To 250pcs 10ml E-Liquid. 21.5" x 11.75" x 5.5". 1ct. ..
26 Gauge Easy Wrap Pre Built Wire 1ct. Pre built Kanthal Wire Coils For Rdas!! Pack..